Thomas Farm The 1850s Thomas family homestead has been lovingly restored and welcoming B&B guests for more than 30 years. 2019 brings the new owners Nancy and Rich Belisle to Ithaca to continue the longstanding tradition of hearty farmhouse breakfasts and warm hospitality. The historic home is filled with antiques, quilts and each room includes handmade lavender eye pillows to help ensure a restful night’s sleep. The rolling hills, pond, walking trails, birding observation deck, flower gardens, sunny porches, fire pit, golf driving range and sunrise or sunset yoga are all here waiting for you to explore and enjoy. The Thomas Farm Bed & Breakfast is heated and cooled with geothermal energy from our nearby field to provide heat in the winter and cooling in the summer.  We are conveniently located only seven miles from downtown Ithaca and both college campuses. Come out to the country and soak up all that’s good at the Thomas Farm Bed & Breakfast.